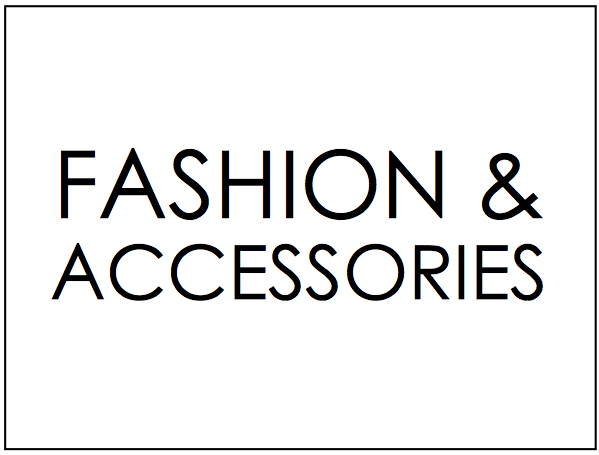 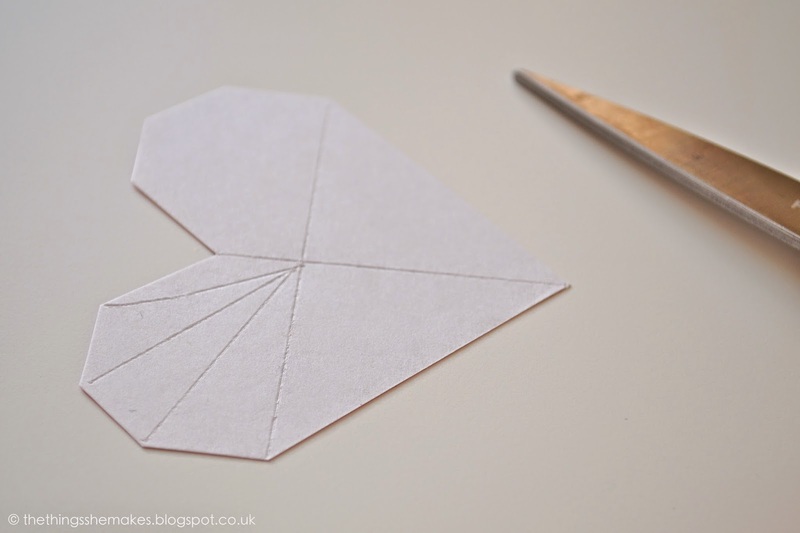 back to basics with cardstock, pencil and scissors. 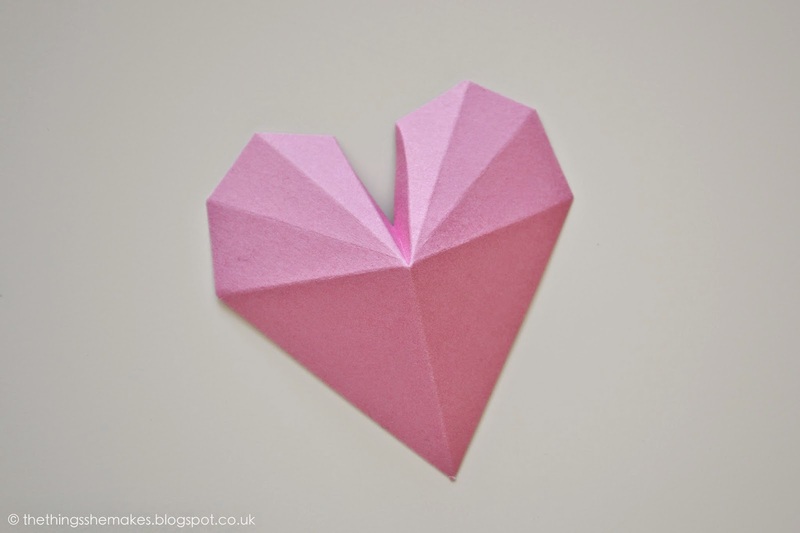 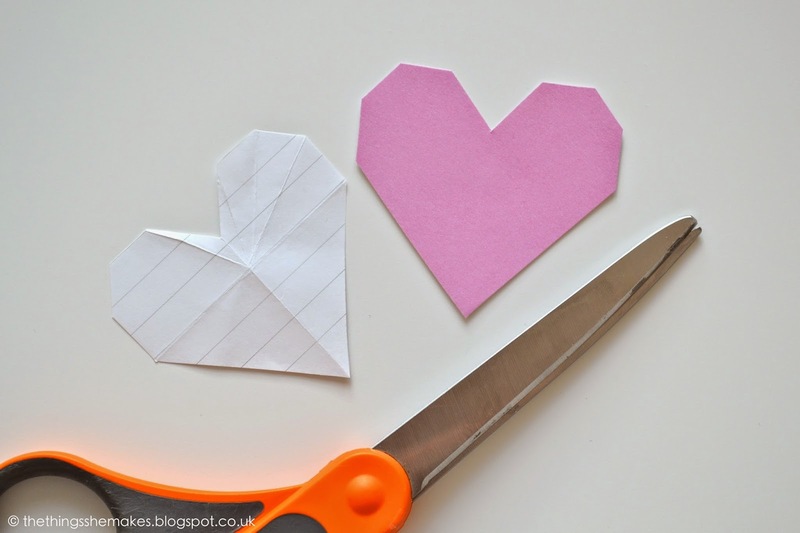 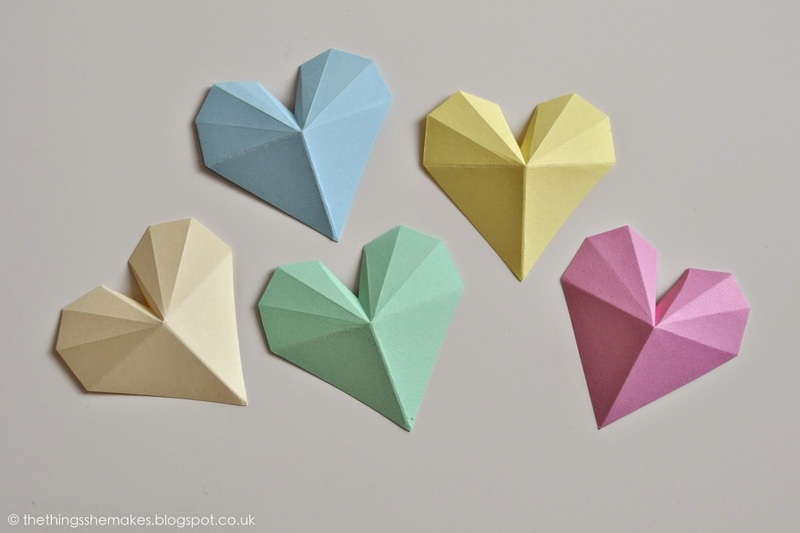 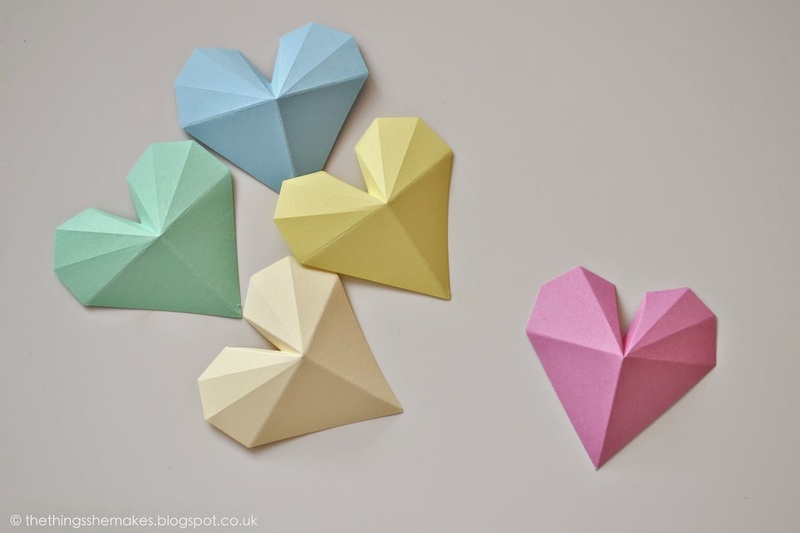 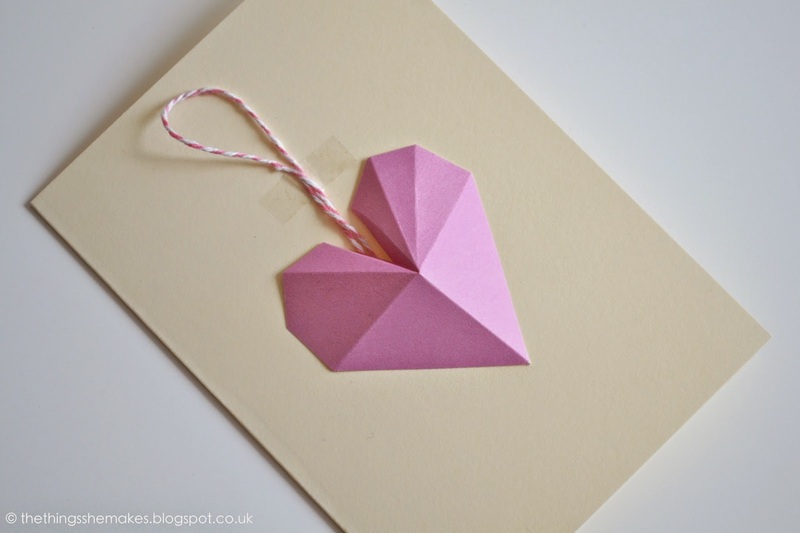 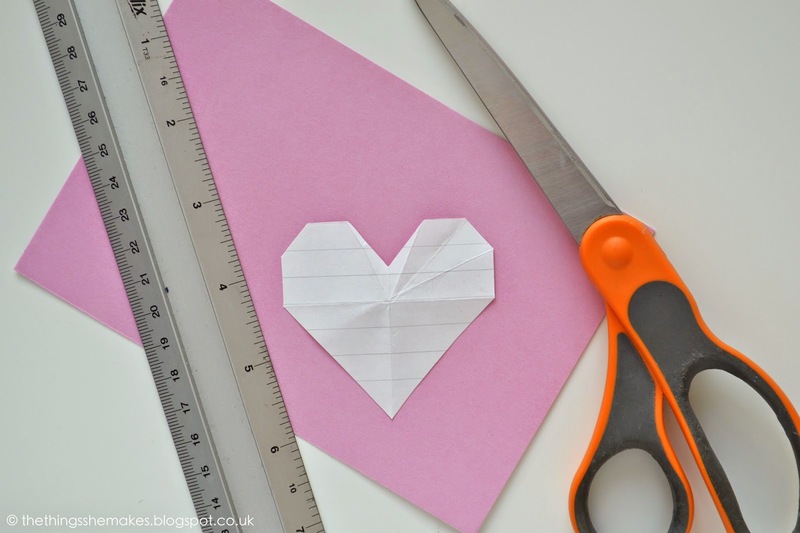 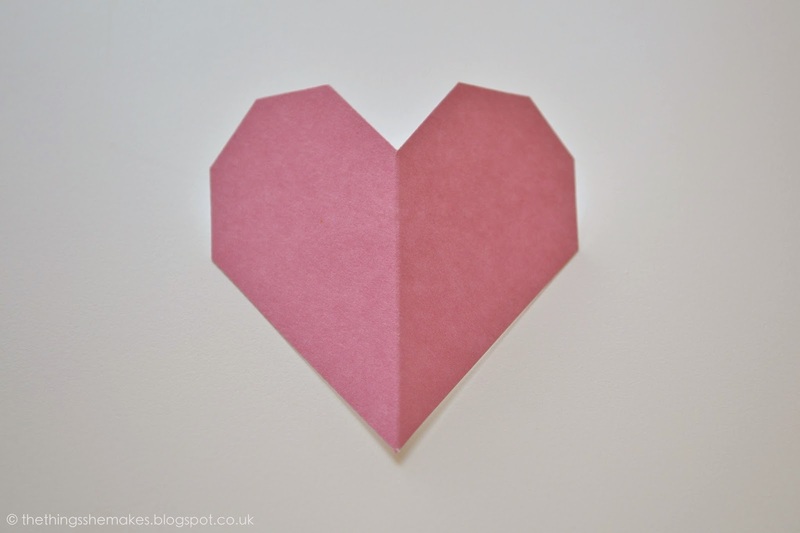 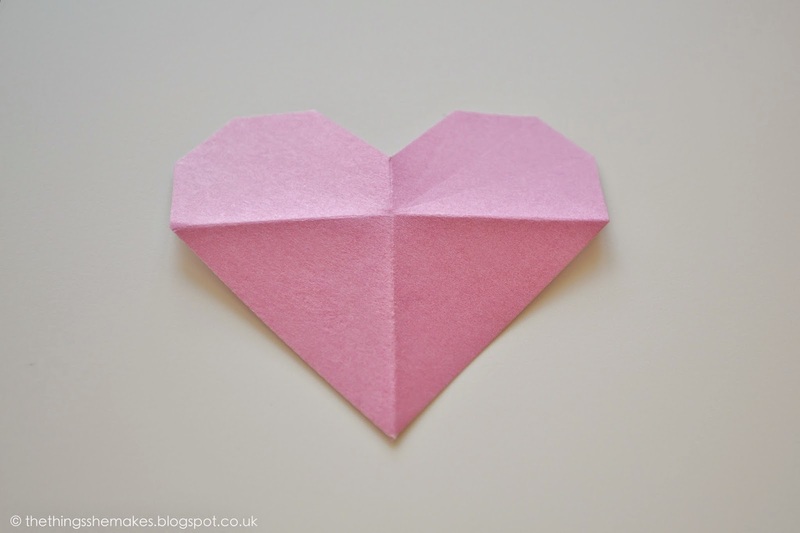 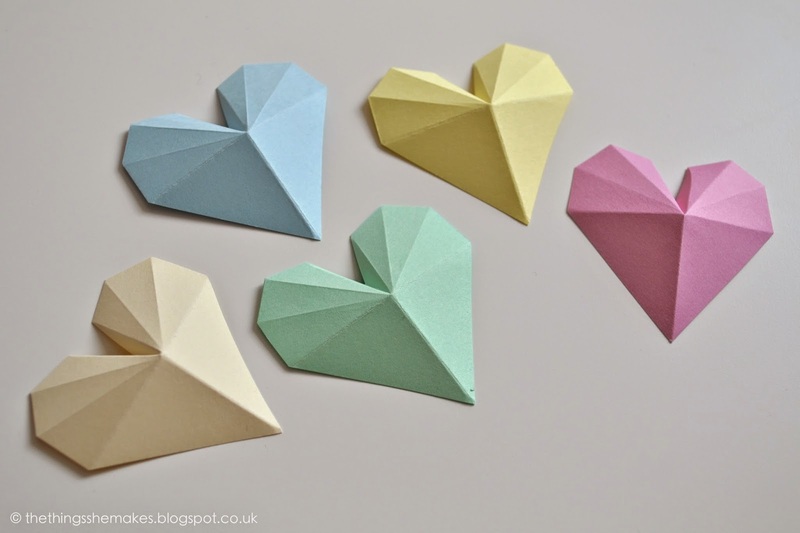 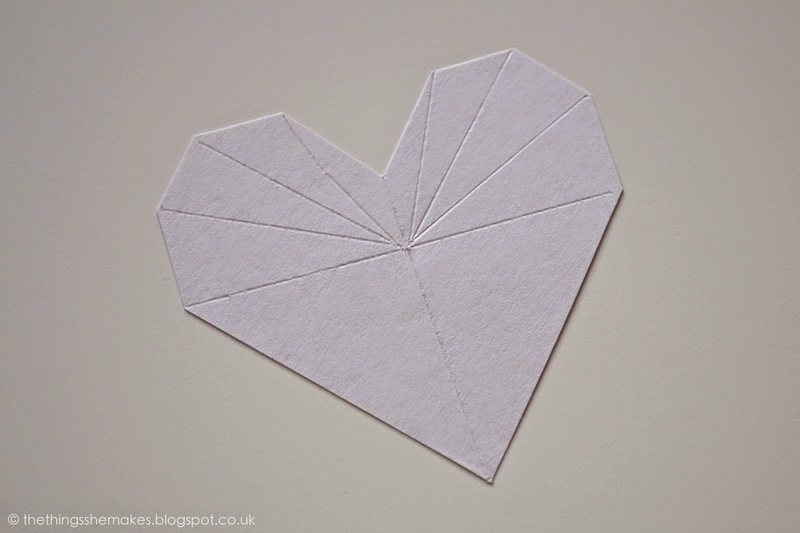 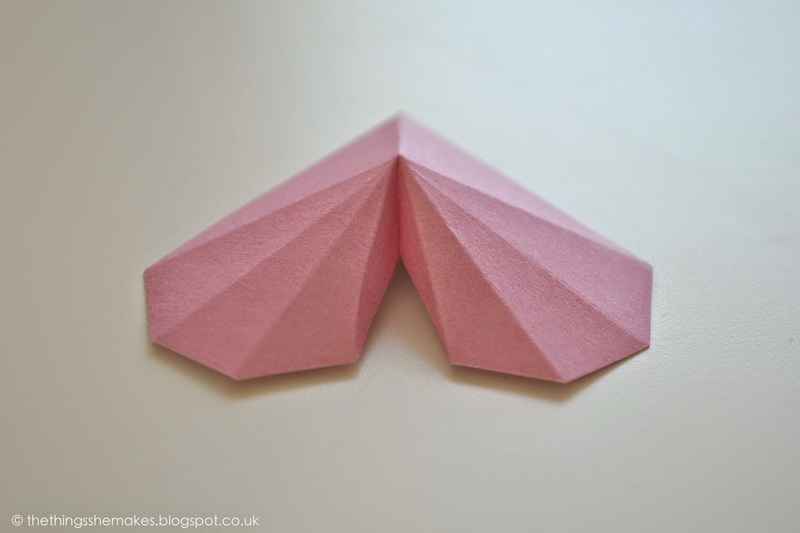 With the day to celebrate the people you love around the corner, I couldn’t help but make a few paper hearts with a geometric pattern to use as embellishments – but these are perfect for use all year round. 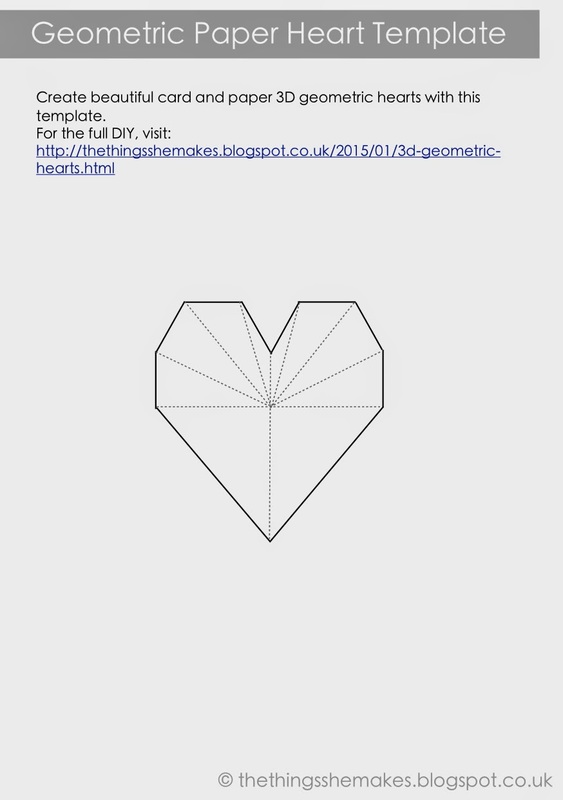 Catch how they are made via TTSM YouTube Channel! 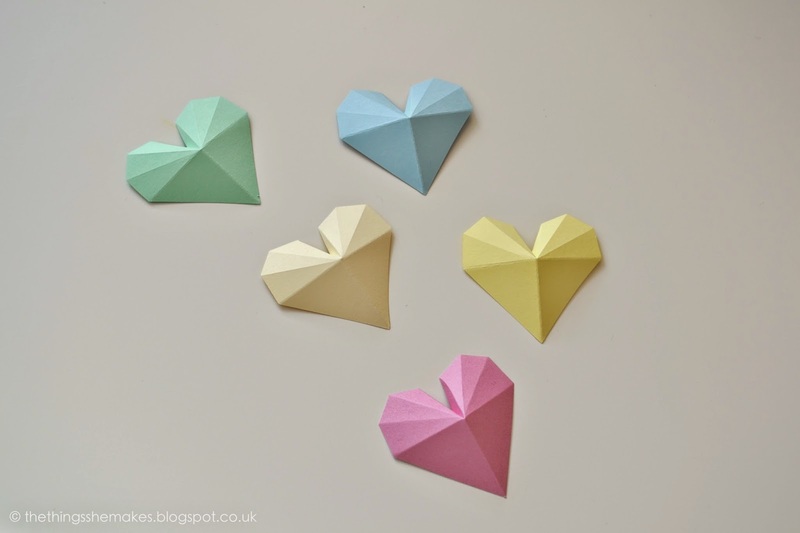 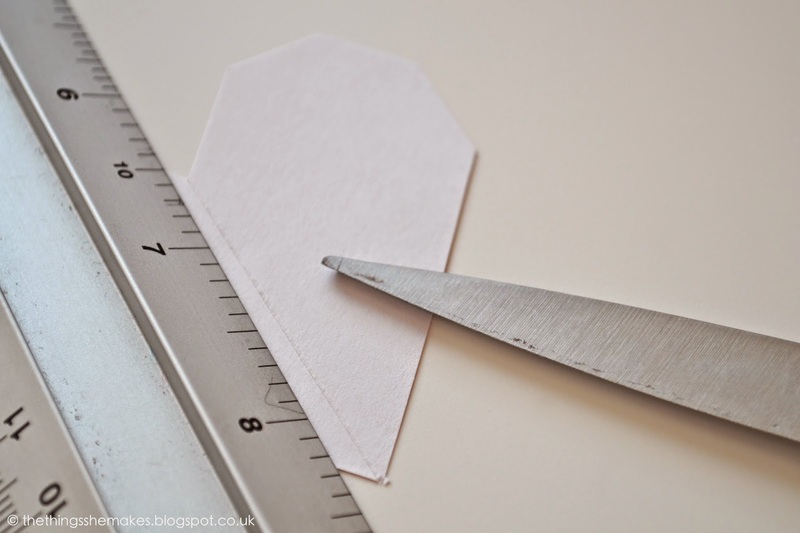 Cardstock works best for this project as you need the shape to hold and I picked up some discounted A5 card blanks from HobbyCraft in a range of pastel colours that were perfect for these mini shapes. 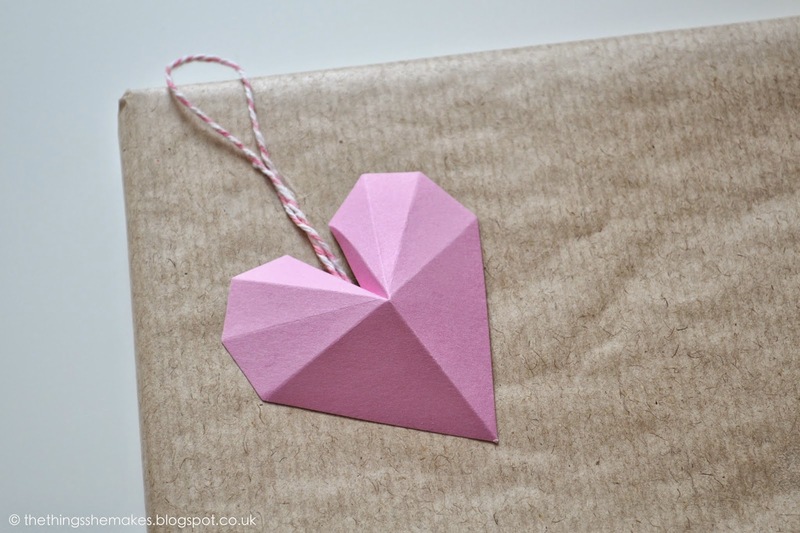 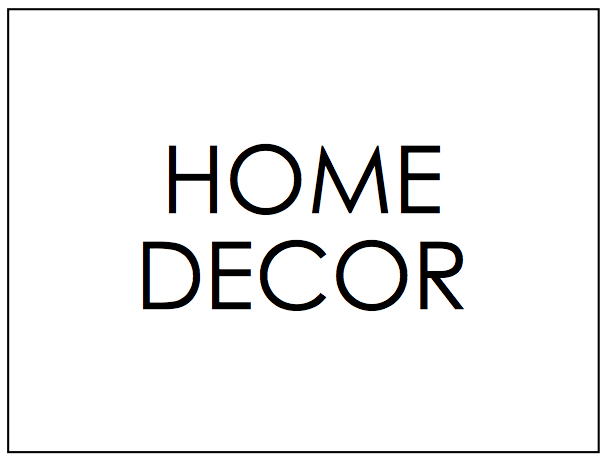 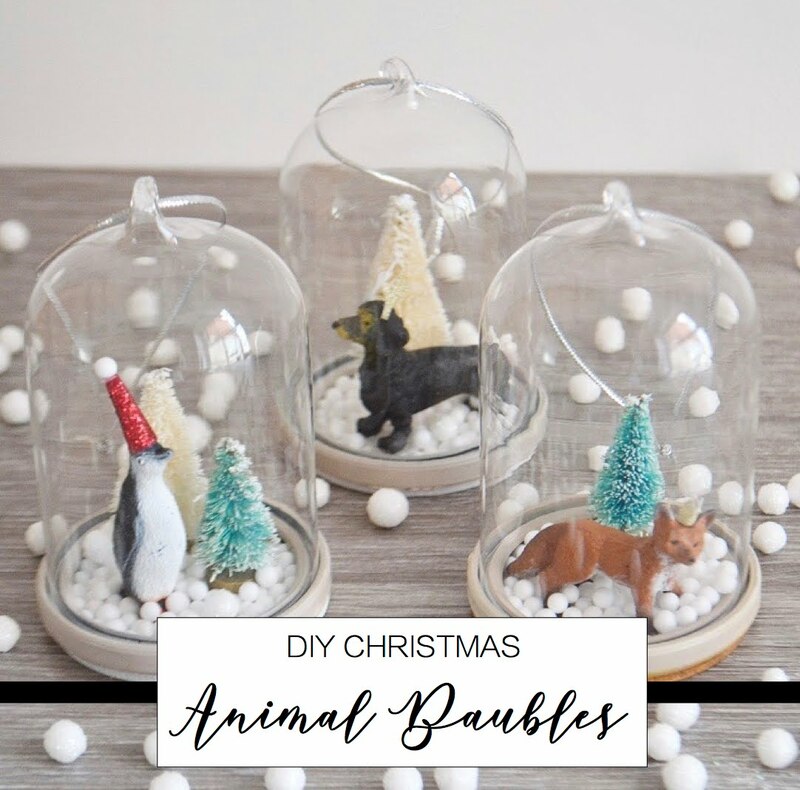 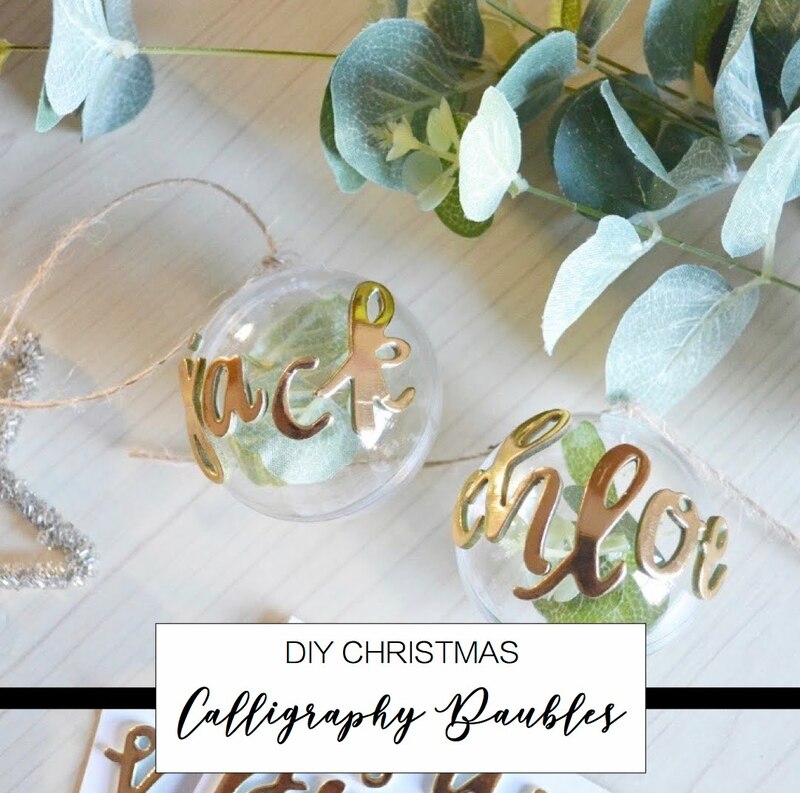 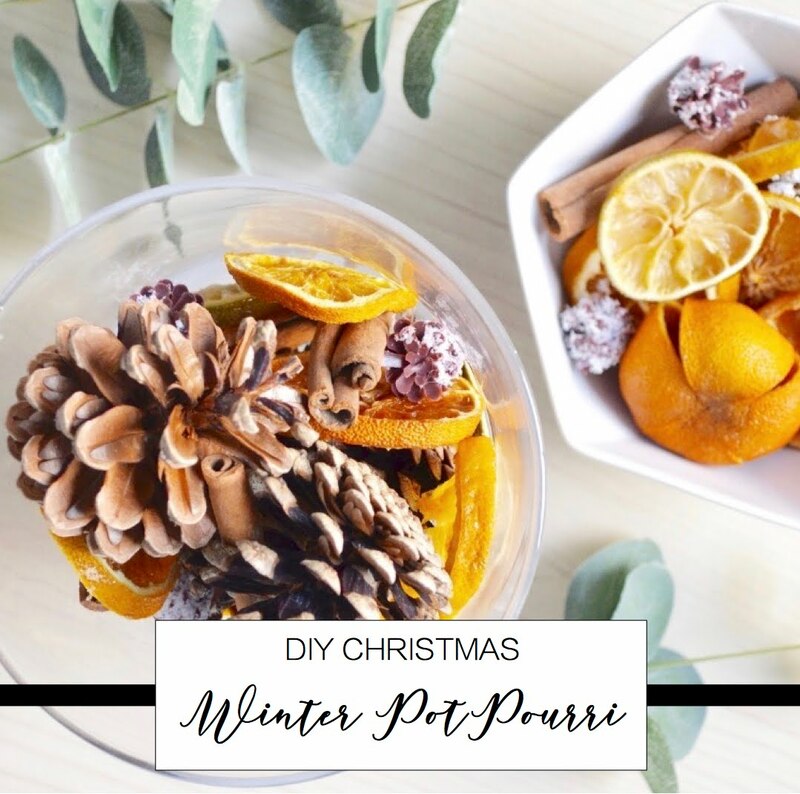 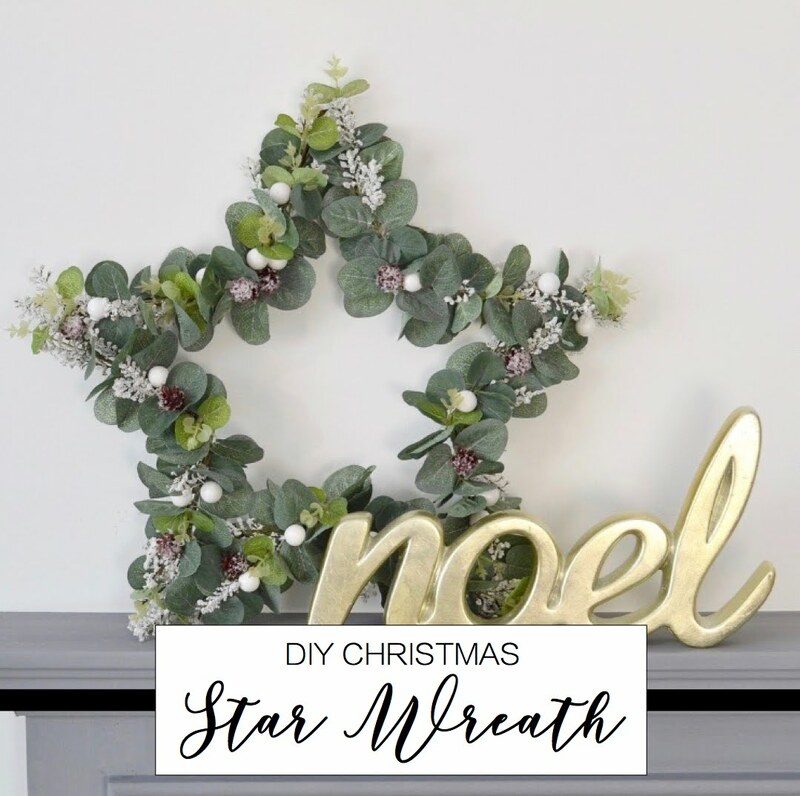 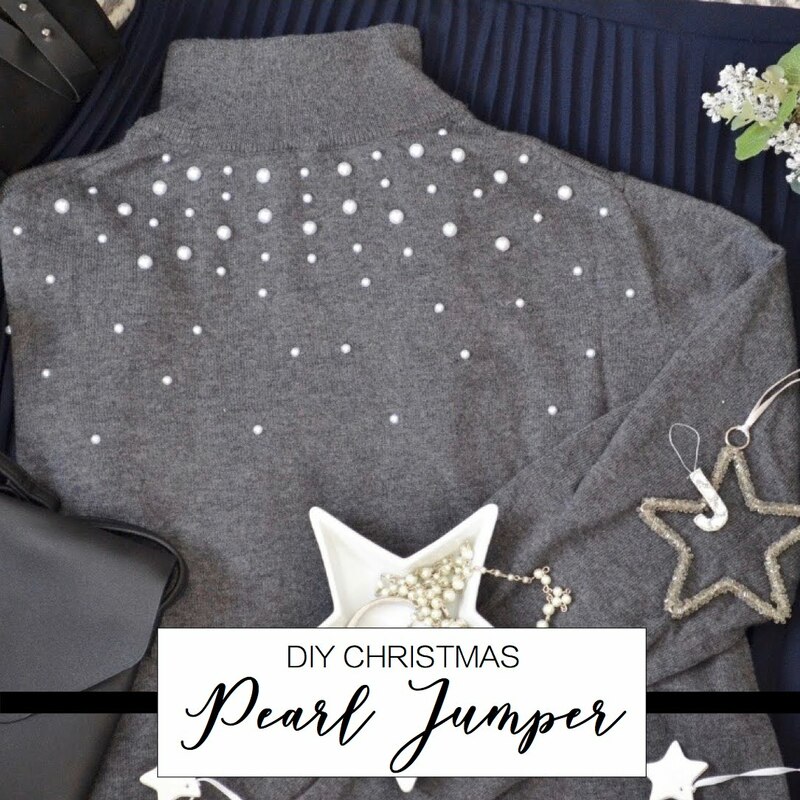 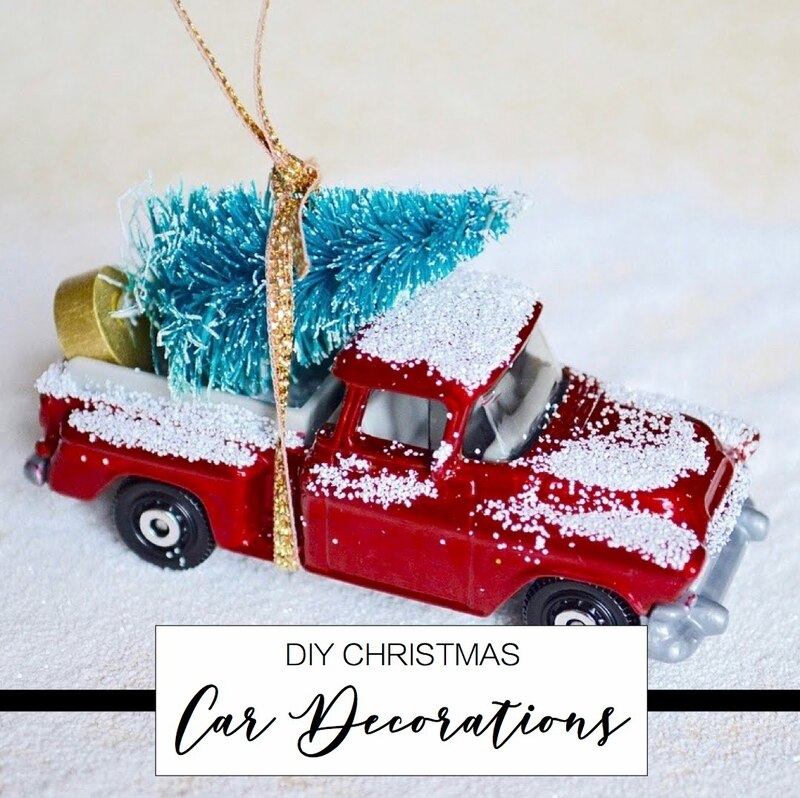 I’ve a few more DIYs using this technique on the to-do list, so look out for them soon. 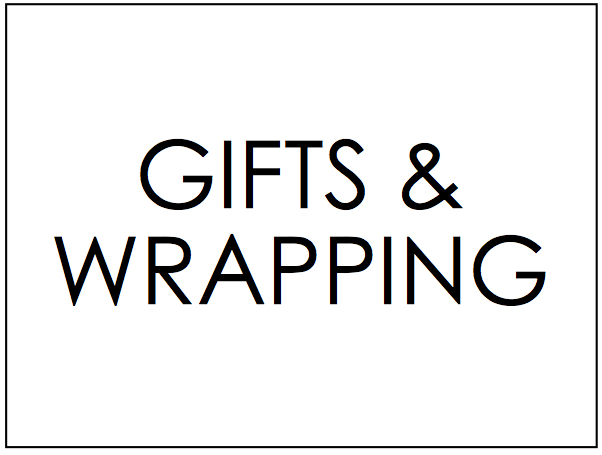 Thanks, Alexis! 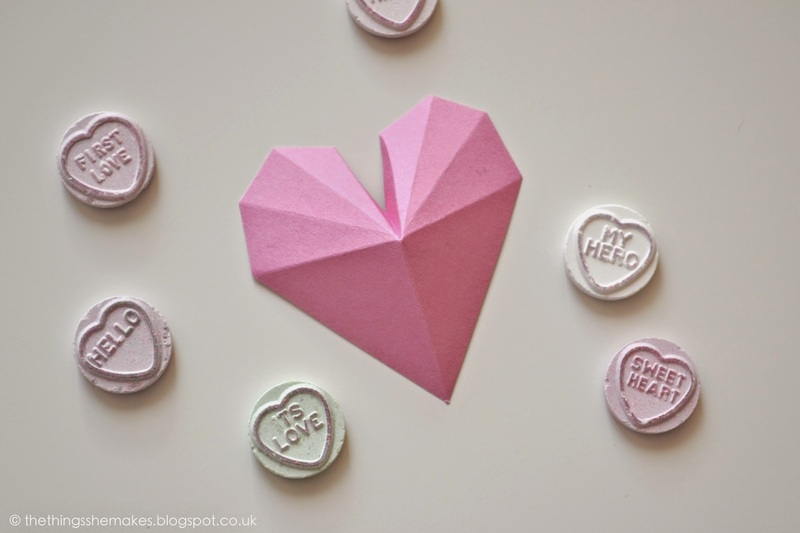 They're quite addictive too!